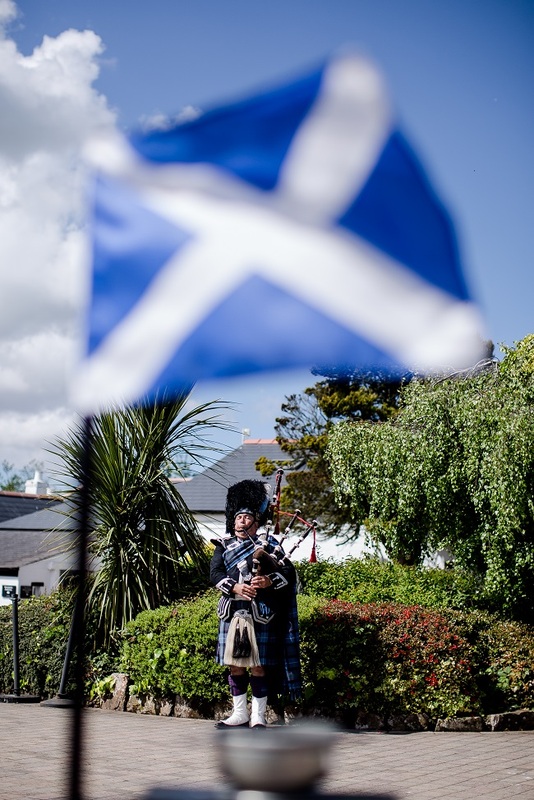 Gretna Green – Since 1754 is the ideal location for all your coach and tour requirements. We are located just off the M6/M74 motorway which makes us a popular destination for lots of visitors including international visitors to Scotland. For over 60 years we have been accommodating tours within Gretna Hall, our historic marriage house and Hotel within our group. This hotel boasts 97 bedrooms, along with our Anvil Restaurant & Bar and is situated within the heart of the village. 2017 into 2018 will see the completion of a superb refurbishment programme, which will see Gretna Hall upgraded to a modern hotel offering all the comforts and qualities you would expect when staying away, yet still maintaining some of its tradition and style dating back since 1710 when the hotel was first built as a manor house. A short distance away is our Famous Blacksmiths Shop open all year round welcoming visitors from all over the world. Our visitor attraction is probably most famous for the volume of weddings we perform each year, making us the capital of Weddings within the UK. However, Gretna Green visitor and shopping attraction is a place where you can just stop to stretch your legs, have something to eat and shop too! If you are planning a group visit then see why we were awarded the UK’s Most Coach Friendly Shopping Attraction 2012 and still retaining the title. Be tempted by our popular range of beautiful Scottish gifts from a number of gift shops offering a variety of Scottish merchandise including our own brand name products. You can also shop online to purchase gifts and have them delivered anywhere in the world. And if you’re hungry, taste the flavour of foods from Scotland in our Foodhall or our Blacksmiths Restaurant. Special group menus are available within all our venues. These can be requested from our group travel team if you would like to plan a meal stop as part of your journey. Afterwards, tour the museum and exhibition, and you might be lucky enough to see a bride and groom about to get married! Also part of the Gretna Green family are Smiths at Gretna Green; our luxury 4 star hotel, Greens at Gretna; The First Hotel in Scotland and The Old Toll Bar; The First House in Scotland. The Old Toll Bar is our café, which is open daily offering breakfasts, teas and coffees, light bites, lunches and special themed evenings throughout the year; making it an ideal stop off point for coaches passing through Gretna. Here in Gretna Green we are proud to be on the doorstep to many tourist attractions, which can help you build your ideal itinerary. Located in the Scottish Borders and nearby the English Lake District you are spoilt for choice! Request a copy of our Travel Trade Guide for more details on our nearby attractions. For whatever your travel and tour requirements, we have a very experienced team on hand to assist you from a coffee stop to a four night stay with a full itinerary. We look forward to welcoming you all to Gretna Green soon.